Why Volunteer Abroad with HAF? Volunteering abroad is an eye opening, rewarding and truly amazing experience that will change you. 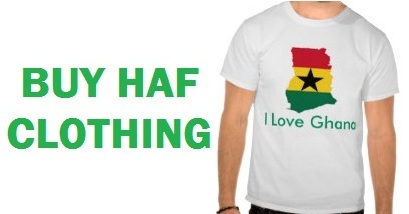 HAF offers the most reliable, safe and affordable volunteer and internship programs in Ghana. Our programs are uniquely designed to bridge the gap between eager volunteers and underprivileged communities in Ghana that have the deepest need for each volunteer’s specific skill set, experience and interest. Our dedicated teams are local and international experts with years of experience. They understand the needs of volunteers and the communities we serve. The work you do as a volunteer or intern engages you in various roles that allow you to make a significant impact on the lives of others, and yours as well, while gaining valuable skills and experience. At HAF, the safety of our volunteer and interns are our #1 priority. We ensure the hospitable welfare of our volunteers by providing a decent, clean and safe shared accommodation with 24-hour security, bottled water for drinking, delicious and healthy meals, which keep volunteers feeling well fed. Our safety standards are unbeatable. At HAF, we pride ourselves on the high-quality programs and extraordinary service that we provide to all our volunteers. Our dedicated team are highly skilled, professional, caring and are motivated to provide top quality programs and support services for HAF volunteers. We present a unique and new approach to volunteering abroad by providing extraordinary service, guidance and support to ensure our volunteers' experience is pleasant, hassle-free, rewarding and life-changing. HAF volunteers work in meaningful projects that address specific community needs and make a significant impact on the lives of others and theirs as well. Our volunteers make a real impact that goes a long way to affect and improve the lives of people and the community they serve. With HAF, you're more than just a volunteer; you're part of a dedicated team working for the common good, helping to make this world a better place for children and women who need help the most. Our program fees are very affordable when you rate the level of quality service we provide. We are dedicated to offering volunteers of all ages, academic backgrounds and experiences the opportunity to volunteer abroad at the most affordable price. Our program fee quoted is 100% transparent - no hidden charges. If you're looking for a very affordable volunteer abroad programs, with high-quality service, then HAF has the volunteering opportunity that's right for you! 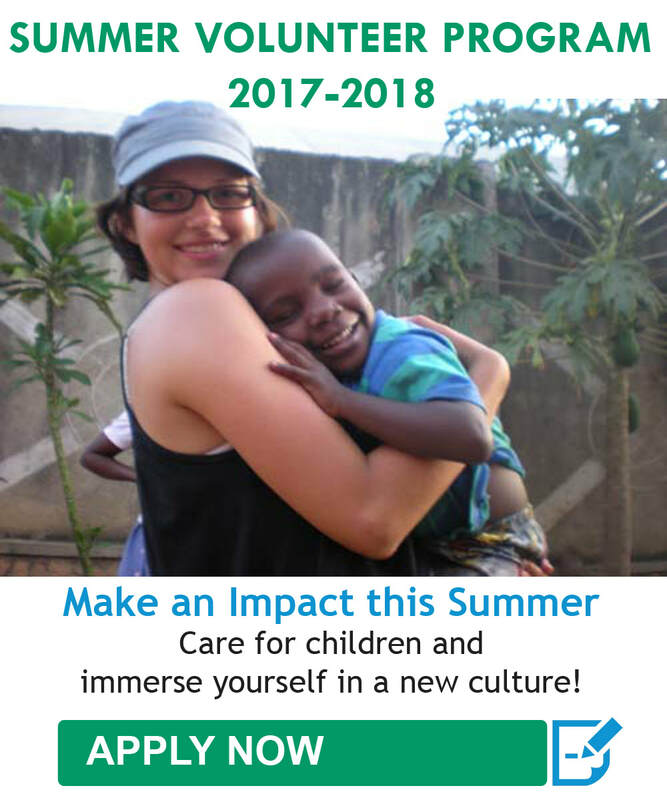 From the moment, you submit your volunteer application, your journey to a life-changing volunteer abroad experience begins. Our dedicated team will be available to answer your questions and provide any additional support needed every step of the way. You will have 24/7 in-country support close at hand throughout your project duration. 95% of all HAF volunteers and interns to get the best out of their projects and rate their experience as life-changing, eye-opening and rewarding. Our volunteers are satisfied with their project and always wish they could stay longer. Every volunteer shares a positive testimony and feedback. At HAF, we valuable each of our volunteers and always listen to their concern and address any issues that might arise immediately and efficiently. We acknowledge the support from all our volunteers who work hard to maintain a positive approach to volunteering abroad. Volunteers will have the best experience of their lives during their free time. On the weekends, volunteers will have the opportunity to explore the fascinating Ghanaian attractions. Places to visit include Wli Waterfalls, Kakum National Park, Cape Coast Castle and other wildlife reserves.